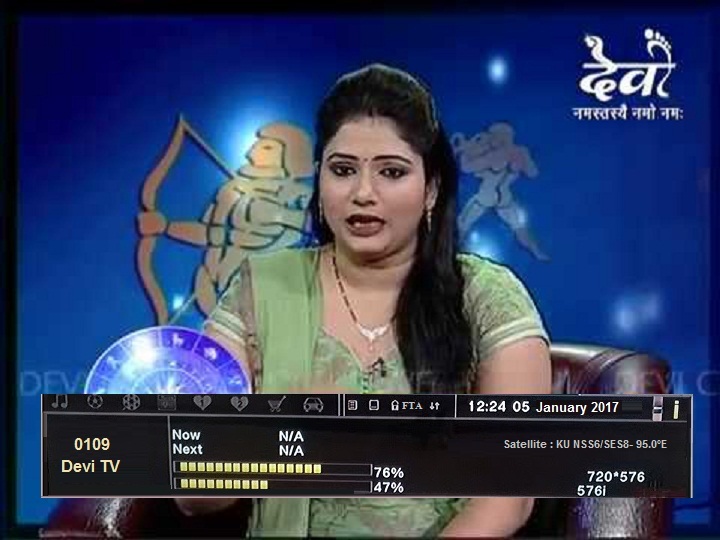 DEVI TV Temp. FTA from SES8 Satellite, DD Free dish users can tune it. This is good news that DEVI TV now temp. 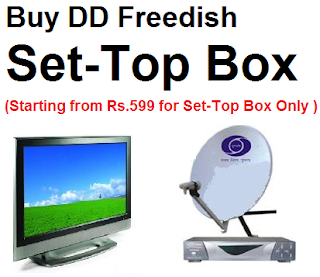 Free-to-air from SES8/NSS6 satellite at 95.0°E (Dish TV) which can be receive by DD Free dish users. DD Freedish / DD Direct Plus users can enjoy Devi TV channel simply tuning above frequency. You no need to adjust your dish antenna.